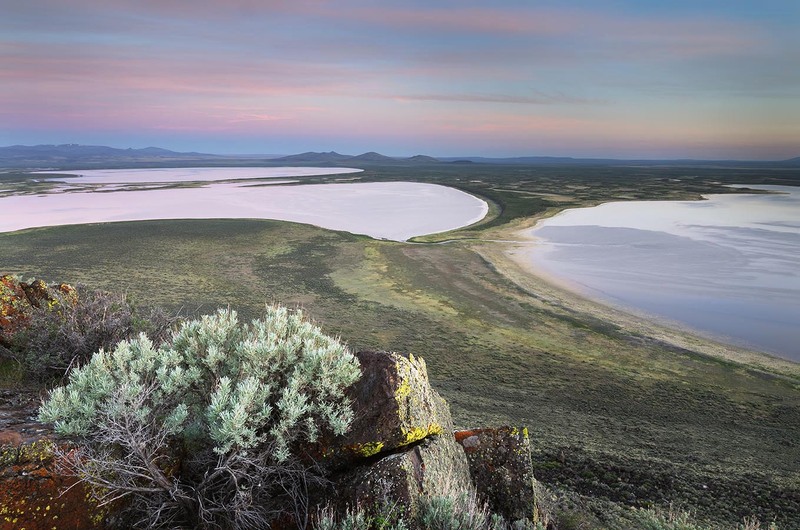 Oregon Natural Desert Association is a grassroots organization that promotes awareness and protection of unique environments of the Oregon Desert. Several years ago I was approached by Jim Davis, one of the founders of ONDA, to contribute photos for their yearly promotional calendar. Until then I wasn’t even aware of ONDA, but I quickly jumped at the chance to have my photography help with their conservation efforts. Being a lifelong landscape and nature photographer I always look for opportunities to give something back to the environment, and also help others appreciate the natural world we live in. So when ONDA asked if I was interested in sharing some desert photography tips for their blog I didn’t hesitate to join in. The post has numerous tips from a variety of photographers that have contribute to the ONDA calendar. Many tips can apply to all landscape and nature photography subjects, but some are specific to desert environments. Below are a few more tips I’d like to share. The two photos above illustrate two important tips for all landscape photography. The first being, make sure to scout out locations with potential for good compositions in advance. That way you’ll know just where to go when the light gets good later on. Here at Hart Mountain National Antelope Refuge I wanted to find a good spot to make some photographs of Warner Lakes. While spending the afternoon hiking the slopes of hart Mountain, I looked an elevated view along with a foreground that included some features native to the area. Here I included ubiquitous sagebrush and basalt boulders. Secondly, photograph in the best light. There are many types of lighting conditions to work with and not all are suitable for every subject. I already photographed both of the above images the previous evening. However clouds had diminished the quality of light. The next morning I awoke early, ready to work in the soft saturated light present during the Blue Hour. Many photographers pack it in as soon as the sun goes down, but it’s worthwhile to keep working. The hour following sunset can offer a soft colorful glow with low contrast. Not all Blue Hour light is equal though. Wispy high clouds directly above can reflect warm light down on your subject. However, those same clouds can cancel out any color if they are situated on and below the horizon where the sun set or rises. The photos above and below illustrate another important tip, be patient. Watch the weather, and wait it out until the light is gone. In both photos I experienced good light at the last minute. The weather had been dismal and grey for the entire day, and it didn’t look good for evening light. Both locations were very remote, especially Owyhee Canyon. Meaning there was no cell signal, so I couldn’t check weather forecasts. With nowhere else to go it just made sense to wait and see what happened, in these instances I was lucky. 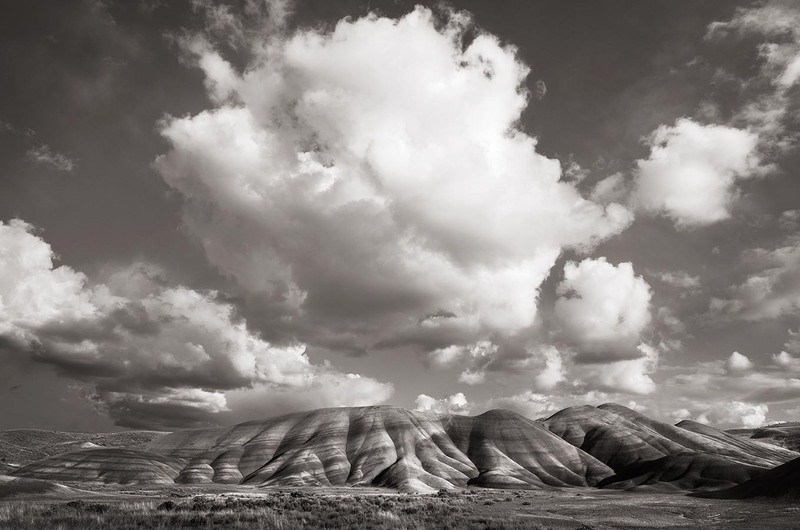 When photographing the immensely popular Painted Hills, I was the only photographer that stayed. Everyone else gave up on the light and left. I also had my doubts until a tiny clearing in the clouds opened up on the horizon. Fortunately this clearing was were the sun would be setting. When the sun poked through this clearing I had less five minutes of good light to work with, but it was enough. Another tip, and one that many photographers scoff at, is don’t neglect midday light. While not as common, making good photos during the middle part of the day is possible. Interesting cloud formations or approaching storms can add an often overlooked dimension to a landscape. Also, this is a good time to get a bit creative. Experiment with minimalism, low saturation or black and white. The image below of Alvord Lake may not have the dramatic qualities to make it on the cover of Landscape or Outdoor photographer, or garner thousands of likes on Instagram or 500PX. 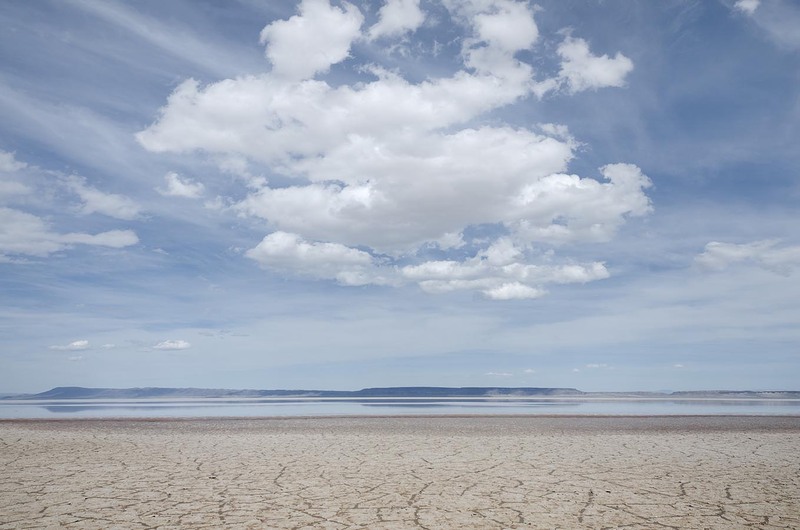 However, it does illustrate the barren aspect of the Alvord Desert. 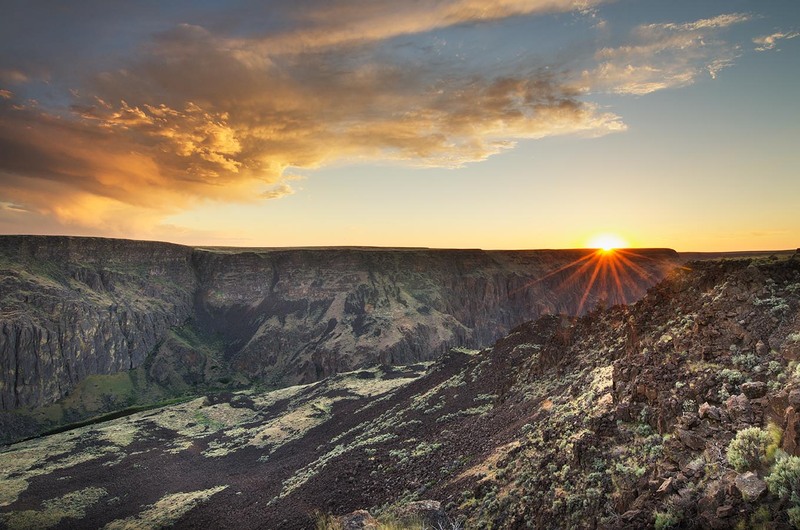 Oregon Desert Photography Tip: Enjoy Your Surroundings! 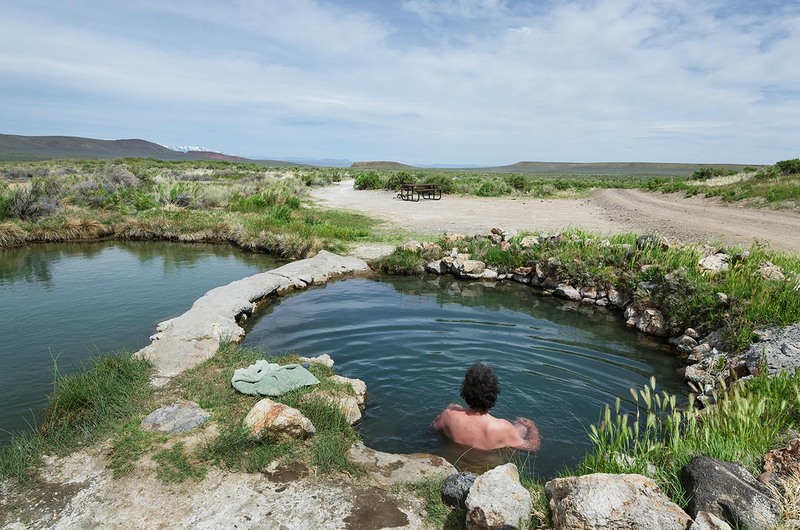 If you’re photographing in the Oregon Desert, and especially the southeast corner, check out the many hot springs. After a job well done there’s nothing like a soak in a natural hot spring. Just sit back and enjoy the view!